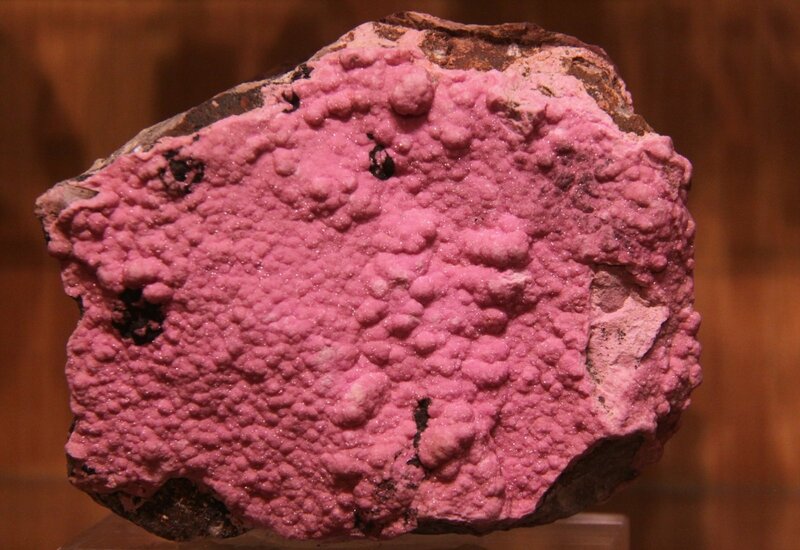 Description: Shiny and intense pink crust of Dolomite-(Co) covering the matrix rock. Ex J. Muizebelt (NL). Mined before 1.999.